Follow @LiveMixtapes, @TrapsNTrunks, @RealKingLeak & @BreadStacker! He ain't a real dj he a drop and drag dj line the songs up on protools he been doing it since he started huh K Dough ? Dis **** goes hard.... Yall dont no music no more yall only vote on the lame ****!!! 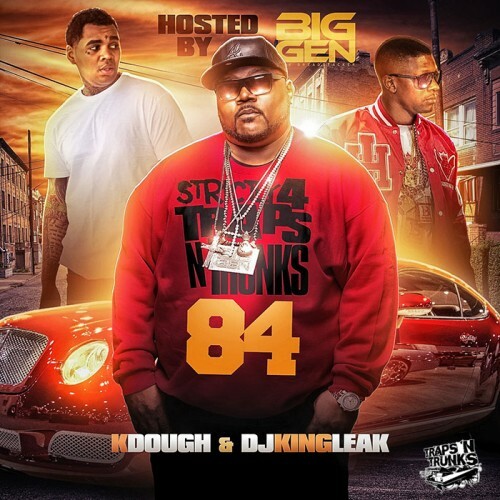 Why big gen sounds like Kevin gates?